Far from the bustle of the city, you’ll discover the art of life à la Provençale. And experience the best wine country that Provence has to offer! The mood is set as soon as you step though the door of the Chateau Font du Broc. 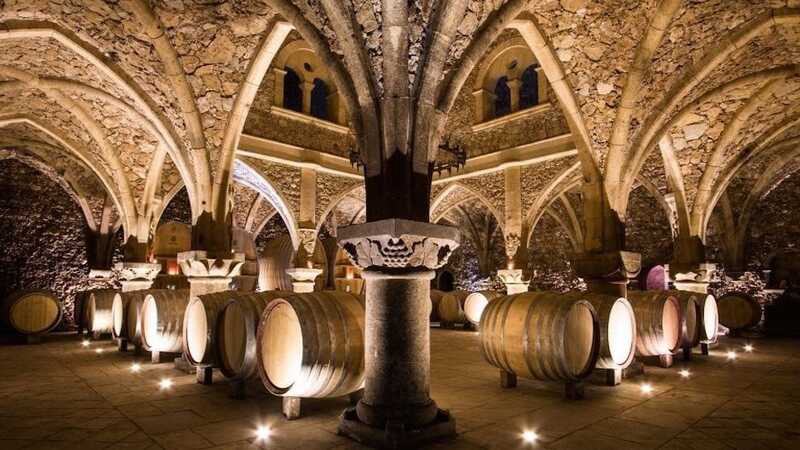 You’ll be taken on a magical tour of this prestigious domain, including its superb cellar, an underground cathedral. 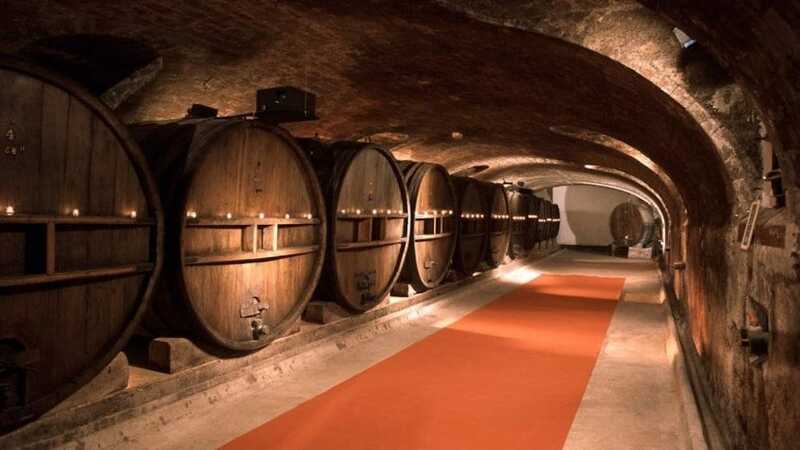 Be tempted - their wine is some of the finest and most exclusive in all France! Lunch beckons in the mediaeval cité of Les Arcs-sur-Argens. Feast yourself if so desired on the Provençal fare in the restaurants, but do remember that the village is steep, narrow and stepped… Good walking legs are needed! The fame and reputation of the Chateau de Saint Martin vineyard is well known - it is family owned and established since the 18th century. Their wines are commended for their deep personalities, while the chateau and its cellar are fine examples of bourgeois architecture. 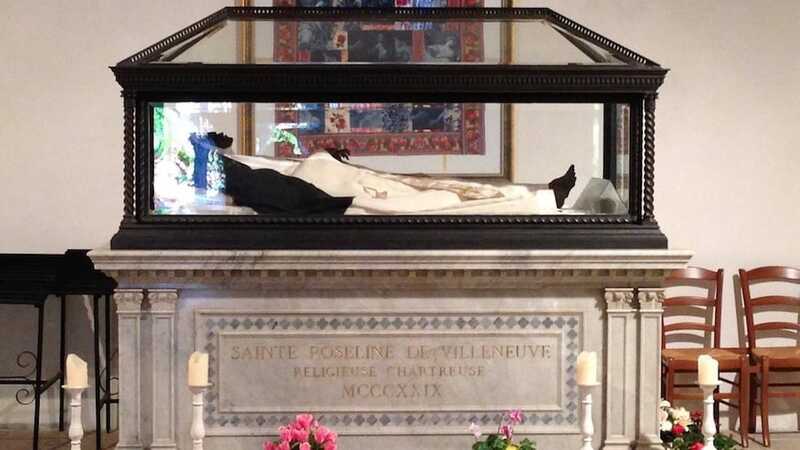 Lastly, behold with wonder the remains of Sainte Roseline. Her chapel is a renowned site of pilgrimage, housing the saint’s remains since 1329. Celebrated by many artists, amongst whom we find works by Chagall, Bazaine, Ubac and Giacometti. Next to the chapel is the Chateau de Sainte Roseline domain, where once more you can sample some very fine wines.